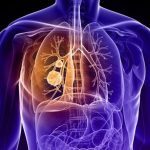 There are three vital things you should know about lung cancer: it is an equal opportunity “killer;” non-small cell lung cancer (NSCLC) is the most common type and grows and spreads more slowly than other affected cells; and recent findings show that lung cancer survival rates have improved. Therefore, the prospects for people with advanced disease are better in 2014 that they were several years ago. Lung cancer causes involve the usual two suspects: smoking followed closely by asbestos (think Mesothelioma). Next you can pencil in various chemicals, certain alloys, paints and preservatives and products that use chloride and formaldehyde. Smoking is not the fad it has been in past decades and centuries and it is a well known medical fact that some people who don’t smoke or have never smoked in their lifetime still develop lung cancer. However it’s still a “jump ball” as to whether secondhand smoke raises any risk for lung cancer. Several states including Washington and Colorado have now given the green light to marijuana smoking, and research has pointed out that smoking marijuana may increase the risk of cancer cells waking up and start to grow but so far no definite “link” between smoking a “joint” on a regular basis is a marriage between the marijuana drug and the development of lung cancer. Yet marijuana smokers should be concerned that cancer is cancer no matter where it attacks your body. Actually high levels of air pollution and contaminated drinking water from a well containing high levels of arsenic can increase your risk for lung cancer as well as the use of radiation therapy. In terms of a lung cancer prognosis, any cure or longevity will depend mostly on how quickly you recognize the early symptoms, some of which would be ongoing fatigue, chest pains that don’t go, away as well as shoulder pain or weakness where the lung cancer has spread. The overall health situation of the patient is also taken into account. Treatment for lung cancer tumors is pretty much limited to three choices and/or a combination of all three: chemotherapy, surgery to remove the tumor, plus radiation therapy. Any final medical decisions or suggestions made to the patient should be addressed once it is determined where the tumor has spread. We have already mentioned non-small lung cancer which is the most common and slow moving, but the most aggressive lung cancer is small-cell lung cancer, which is fast moving and usually passes the surgery deadline. On the other hand this lung cancer type responds better to the therapies noted above. 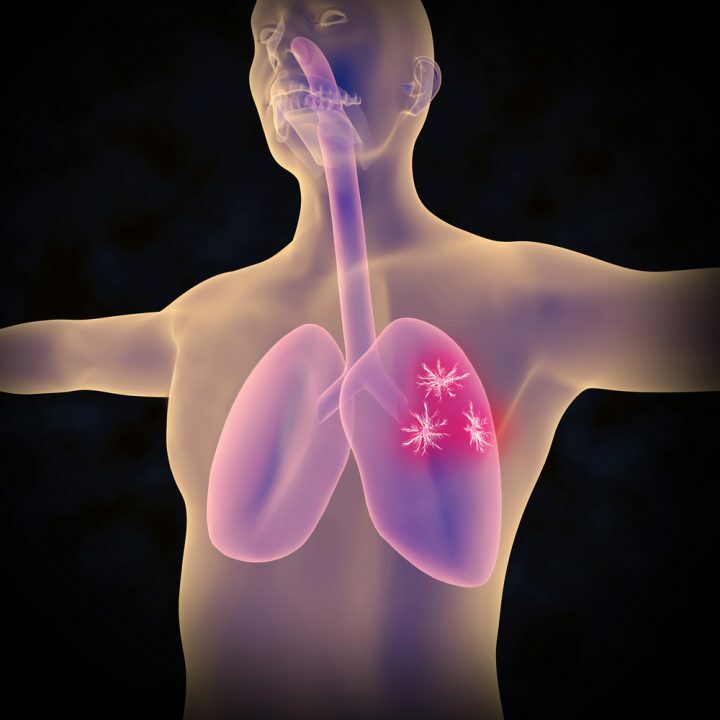 The consensus appears to be that only 5 to 10 percent will be alive five years after small lung diagnosis. With non-small lung cancers, 75 percent of patients are still alive and active five years after the cancer diagnosis. As new medical treatments appear on the horizon like laser therapy and photodynamic therapy, the prognosis outlook presents some blue skies and green lights for patients.